The National Network to End Domestic Violence (NNEDV) recognizes February as Teen Dating Violence Awareness Month. One in three teens in the United States has experienced some form of abuse by a dating partner. This month, we asked “What would you say to your teenage self about what you wish you knew then about healthy relationships, advocacy, and empowerment?” Here is one such response. As I begin this letter, I’m trying to think about where you are, who and what is important to you, and what you might be doing at age 16. Right now, you’re likely listening to Chris Brown’s debut album on repeat, daydreaming about your future wedding to the singer, and lying to your mom about having the stomach flu so you can stay home from Bible study and watch BET’s 106 & Park – yes, Chris Brown is the guest for the day. You’ve never really dated, so you imagine America’s favorite R&B heartthrob would be the ideal boyfriend – much better than the jerks your friends date. I won’t throw many warnings your way, because you’re already guarded – and for good reason. You’re boy crazy, but only experience relationships vicariously through the trials of your best friends, and refuse to settle for less as a result. You don’t have the academic words yet for their experiences, but you know the behaviors of their boyfriends are not normal. You have a list full of expectations that no one will ever meet. Deep down, you’re afraid – and that’s okay. You’ve seen the worst examples of relationships. You know abuse isn’t normal, and you expect more. But I will say that you should get used to people letting you down – whether it’s role models, celebrity crushes, or in your real life with friends and family. You are an idealist. Your expectations, for yourself and others, are out of this world. You expect justice, unity, and peace. These are not terrible desires, but don’t let any news of injustice turn you into a cynic. Being the idealist that you are comes with a certainty that there is hope. The type of hope you have is a rare gift, and that is what drives you. While you are currently battling self-esteem issues as the awkward, quirky, nerdy Black girl, a passion for justice and an unshakable hope that peace will become reality is the best confidence to have – and soon, a woman named Issa Rae will make being awkward and Black acceptable to the mainstream. Your assurance of hope and peace is other-centered, and that is what will get you through the next few years. If only you would speak. 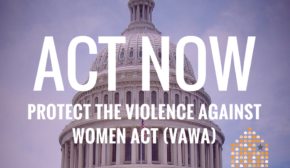 You don’t want to be a living example of the stigmas that are placed on children growing up in homes where domestic violence is present – low academic performance, or higher rates of teen pregnancy, drug use, depression, etc. You’re an honor roll student, talented musician, loyal friend – the all-around “good girl,” and nothing brings you more pride than being raised in chaos while convincing others that you have everything together. And you are, might I say, quite proficient in making it look like you have everything together. You’ve learned that if you don’t act out, no one will wonder if something is wrong. You won’t address your depression, because you’re not even sure if that’s what it is. You’ve known Black people to experience many things, but depression isn’t one of them. You don’t wish for the stigma that comes with having mental health issues, and at 16 you already know this isn’t an open conversation happening in the Black community. You often cry yourself to sleep, because you don’t know why you feel sad, and mostly because you can’t find the words or courage to tell anyone. To my 16 year old self – what do I say? I don’t have tips, warnings, or encouragement necessarily, because the timing for your life has shown itself to be perfect – even if you had to experience a few trials. 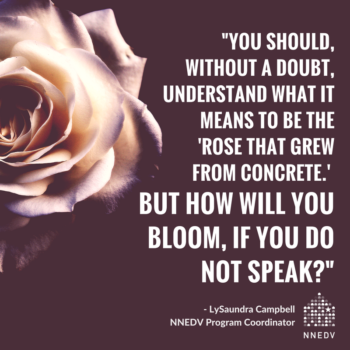 You should, without a doubt, understand what it means to be the “rose that grew from concrete.” But how will you bloom, if you do not speak? The words of Audre Lorde, and other scholars, will become foundational to what you do in the future. 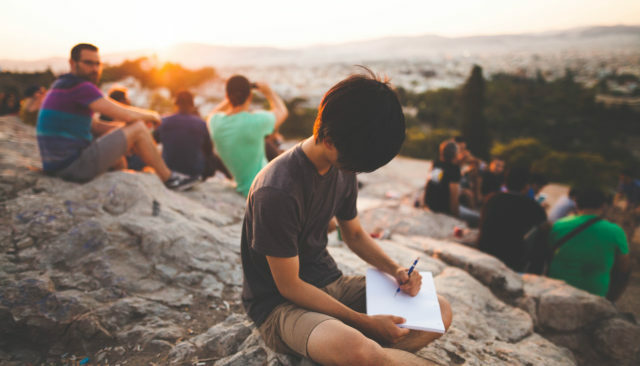 From an uncertain, silenced teen, you will grow in courage and learn how to use your voice – even if your words only stay on the page. When you decide to speak, the environment, timing, and support will be just right. Every step of your journey will have contributed to your patience and steadfastness towards seeking justice. To reach what is ideal, you must face reality. From there, all you have to do is dare to speak.